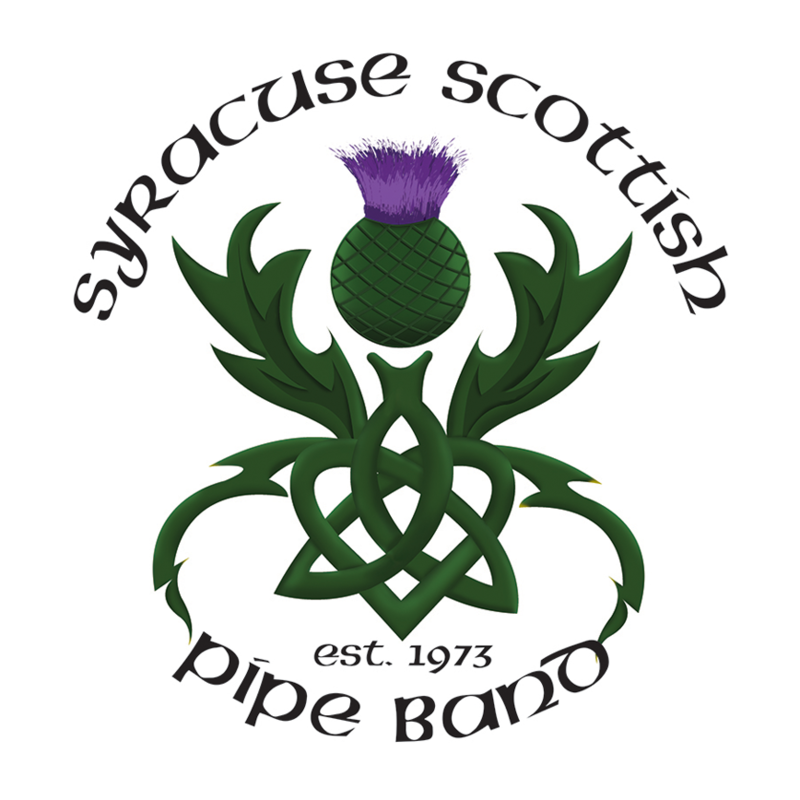 If you are interested in learning the play the pipes or drums there is no better band in the Syracuse area. 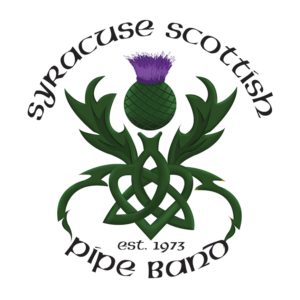 We provide excellent instruction from members who have been previously recognized for their performances and the performance of their former students in Pipe Band competitions. We are serious about learning to play and perform at our best in piping and drumming, while enjoying each other. Lessons for beginners on pipes and drums are provided at band practice at the Liverpool First United Methodist Church on Thursday evenings at 6:30 pm starting in October. Announcements will be available on this website, and at the CNY Scottish Games at our band booth. The lessons are weekly and are free for those persons wanting to learn the instrument in order to become a member of the Band. No experience is necessary, only a desire and dedication to learn. If you would like more information about learning the pipes or drums, please contact us by submitting the form below.